If you are looking for a 1. 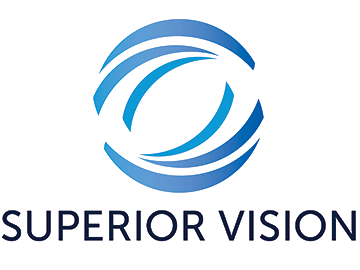 Superior Vision eye doctor near Livonia Michigan then you have come to the right place. Dr. Blaize is a Superior Vision eye doctor, accepting Superior Vision vision insurance as well as many other vision insurances and vision plans. Do you live near Farmington Hills, Livonia, Plymouth, Redford, or Northville? 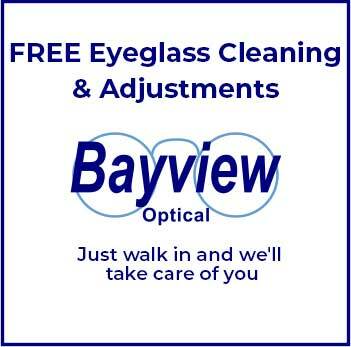 Call 248.482.2020 and schedule your eye exam with Livonia’s #1 Superior Vision eye doctor today! Remember, your Superior Vision medical insurance may have a Superior Vision Vision Plan or in other cases you may actually have Aetna, Davis, Medicare, VSP, Eyemed, United Healthcare, or another vision insurance. Call Dr. Blaize, our very own Blue Cross eye doctor today for more information!